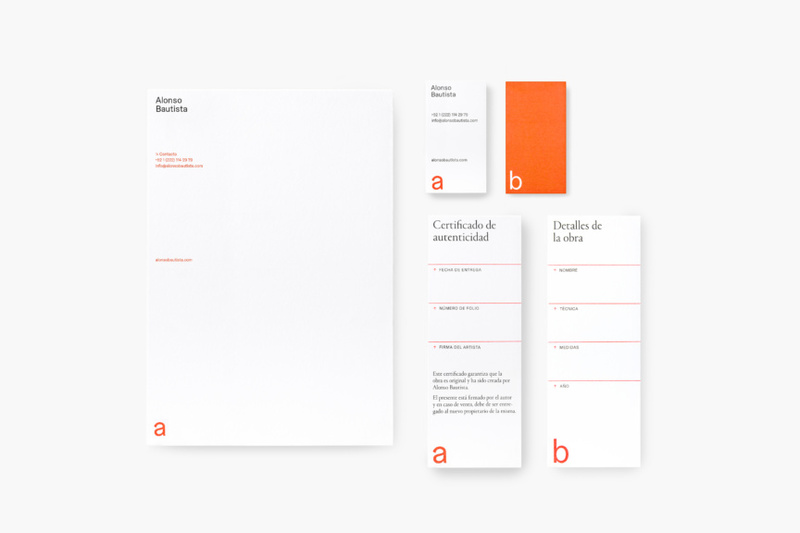 ILVZ Estudio, is a graphic design practice based in Puebla with an office in New York. 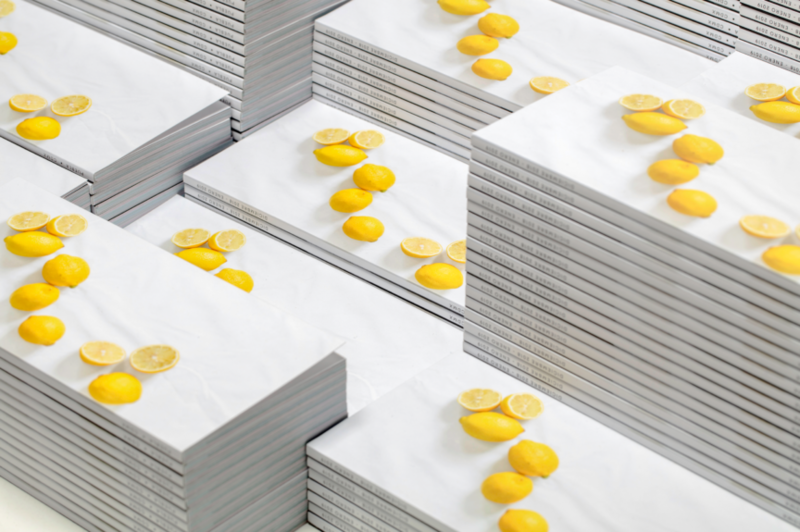 Started at the end of 2015 by Íñigo López Vázquez, and joined by Elie Andersen in 2019, we create visual identities, typefaces, websites and printed matter. Our work has been recognized by the Type Directors Club in New York (2016). Write us at info@ilvz.net for upcoming projects and job inquires. Íñigo López, Elie Andersen, Mariana Luna, Mónica Jiménez and Diego Cervantes. 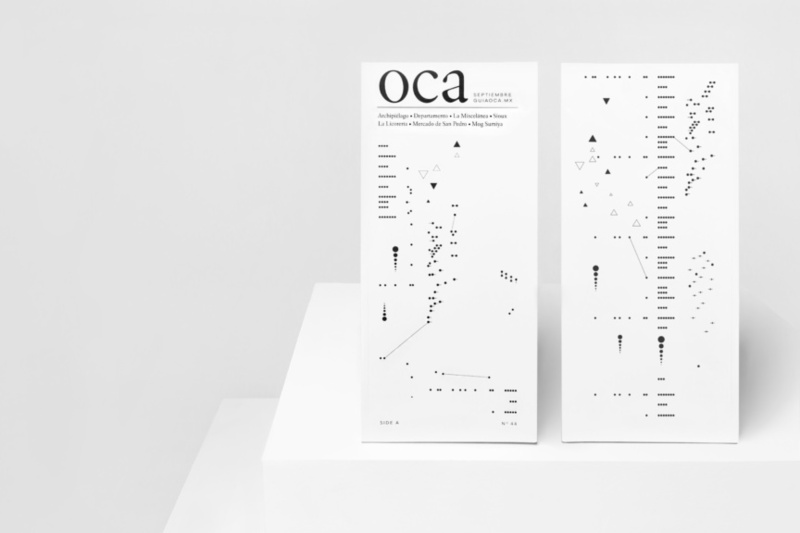 Cover and back cover illustration for Guía oca. The project is a collaboration between ILVZ Estudio and sound artist Ryan Campos. 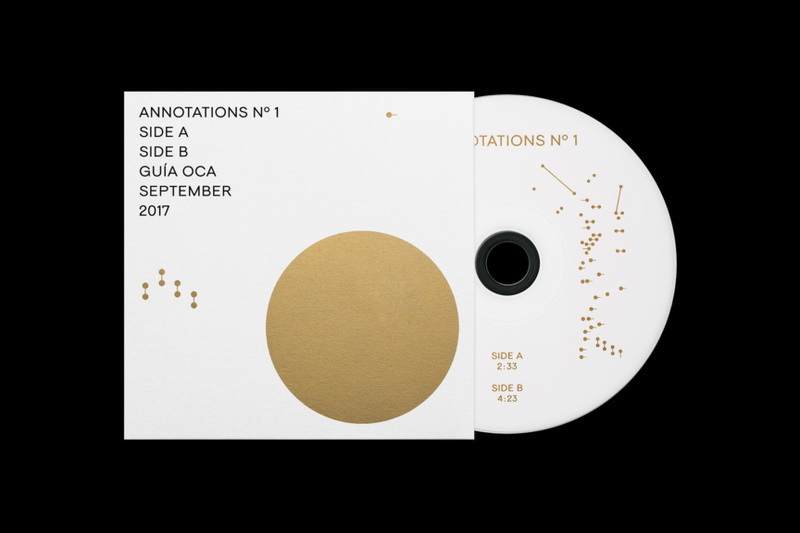 The results are two drawings with made up notations that create two sound+video pieces. Done for the September issue in parallel with a special edition CD. Branding and web design for American/British marketing agency Common Goal. 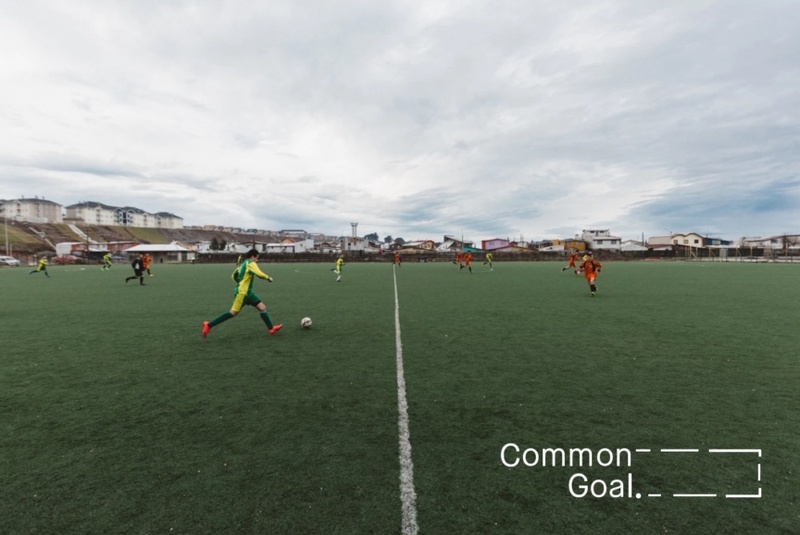 The agency specializes in marketing campaigns for soccer teams and brands such as Manchester United, Real Madrid and Nike. Working closely with their creative team, we developed a playful identity based on football plays that is complemented nicely by imagery of their renowned blog "Where is Football". 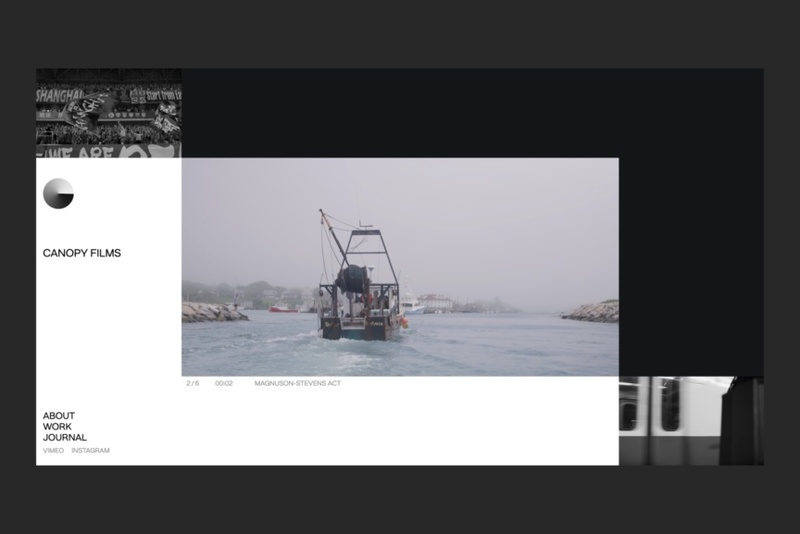 Website developed by Little Fragments. Branding, editorial and web design for Guía oca, a local leisure, arts and cultural city guide based in Puebla and Mexico City. The pocket-sized guide is published bimonthly and distributed freely in both cities. Identity and web design for Boston based film production studio Canopy Films. The identity is inspired by kinetic art and Marcel Duchamp's rotoreliefs. 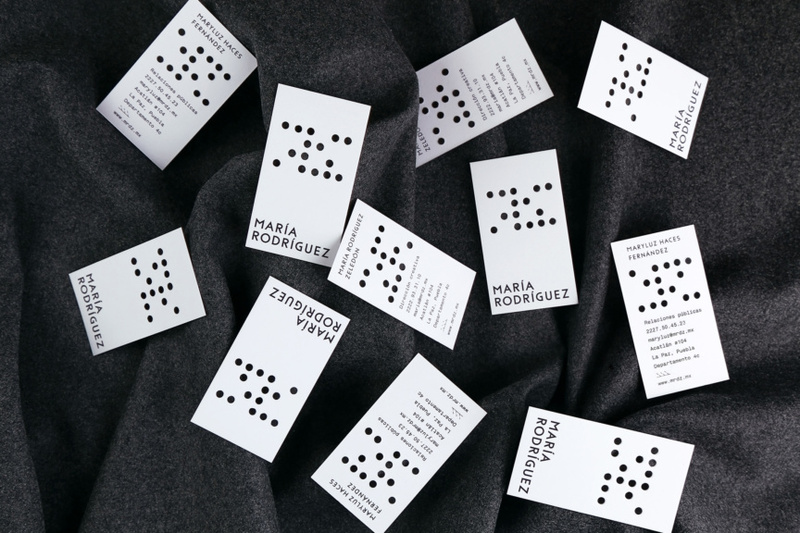 Branding for local fashion and textile designer María Rodríguez. The project is inspired in XIXth century Jacquard Loom patterns. A software was created to generate random patterns scattered across different applications. The branding also includes a custom dingbat font based on the markings of different sewing machines. Branding developed for artist Alonso Bautista. 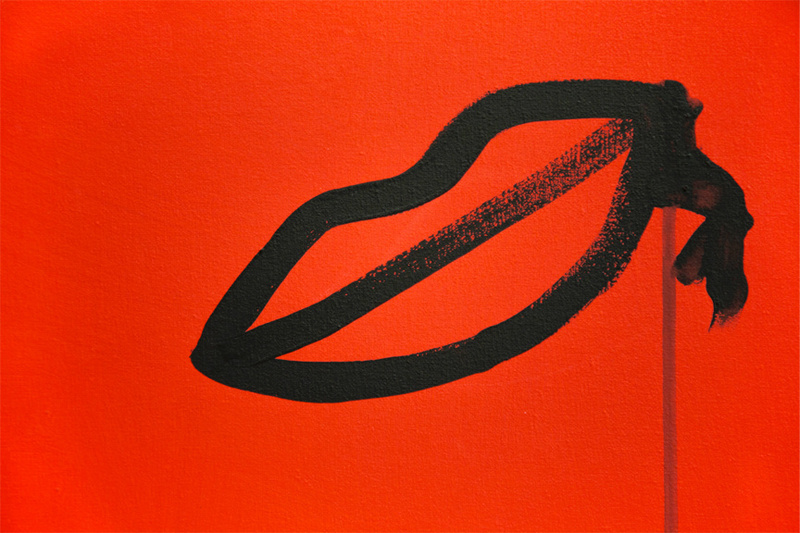 The design of the stationery is derived from the artist's initials. Applications include business cards, certificates of authenticity, letterheads and website. Developed by Tom Walter (aka Little Fragments). Typeset in GC 16 and GT Walsheim. © 2019 ILVZ Estudio. All rights reserved.